With the Mortal Kombat 11 release date just a few months from now, we can’t help but make roster wish lists here and there. This includes guest characters. A trend the fighting game industry has been utilizing for a while now. 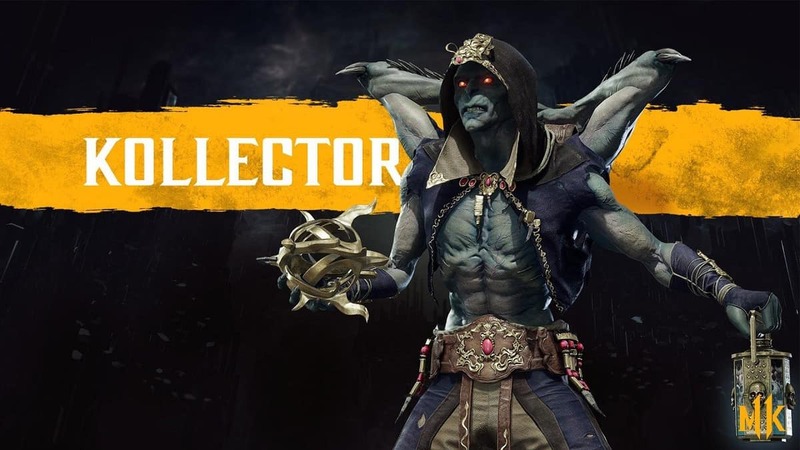 We’ve seen Star Wars characters in Soul Calibur, Final Fantasy in Tekken and even the Arbiter in Killer Instinct. Even Mortal Kombat has had crossover guests in the past. Such as Kratos, Freddy Kreuger, and the Predator. So who do we want to see in Mortal Kombat 11 2019? Here’s a wishlist loosely based on some research and my own take. Now this one is based off an actual possibility of Spawn being in Mortal Kombat 11. This is still something a lot of people would really like to see. Spawn is an overpowered being that’s slipped under the radar for most people due to not having a big mainstream debut. His edgy R rated nature also makes him the perfect addition to a game like MK. Since the basic requirements are pretty much being powerful and violent. Another request based on an actual possibility. Pennywise is the supernatural antagonist of the classic movie IT. It, is basically a soul-eating monstrosity that feeds on fear. This is why It tends to target children and THAT, in turn, is why It looks like a clown. To attract younger faces. Pennywise has the ability to shapeshift and metamorph into a leviathan like being, which could make for both very intriguing combos and an amazing possible fatality. Since the horror genre is usually a flower field for Netherrealm. Ashley Williams would be an amazing guest in Mortal Kombat 11 2019. He’s got the horror vibe down, he can hold his own and oh BOY is he the grooviest. I can already imagine the cheesy lines and 80s vibes from fighting a chainsaw-armed, time-traveling psychopath. Even better if Bruce Campbell voices him because the guy DID mention being able to play as Ash again soon. Hail to the king baby! I could totally see this crossover happening. We haven’t had a Mortal Kombat game after Injustice 1 and 2. Both the latter having Mortal Kombat characters guest appear. This is because Mortal Kombat and Injustice are both under Netherrealm studios. So why shouldn’t we see a DC character pop into Mortal Kombat 11 2019? Who better to do that than the violent space biker, Lobo. We couldn’t see the proper extent of his violent tendencies be shown off in Injustice, hence why we can get the satisfaction from a Mortal Kombat appearance instead. Do I even NEED to elaborate on this? The mute lunatic of the Doom game series is almost too perfect to appear in Mortal Kombat 11. 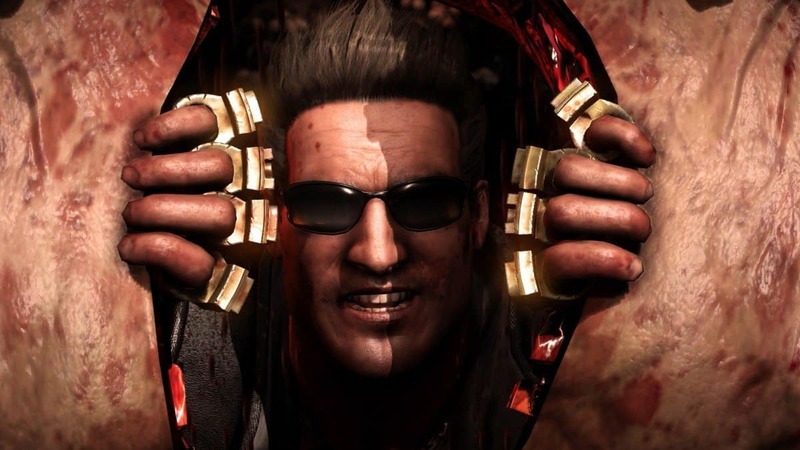 In fact, he’s the only character who makes me GENUINELY worry about the Mortal Kombat characters themselves. What the hell are they gonna do when the embodiment of hell itself is aiming a double-barreled shotgun in their faces? The combos, special moves, and fatalities with Doomguy can be so imaginative. The guy makes Shao Khan look like a mailman. That’s just my take though. Three of these are pretty likely, if not Lobo, I’m sure somebody from DC is showing up. If not in the base game, we have the Kombat packs to keep our hopes up. The community livestream later today should reveal more. Otherwise, we gotta wait for that Mortal Kombat 11 release date.